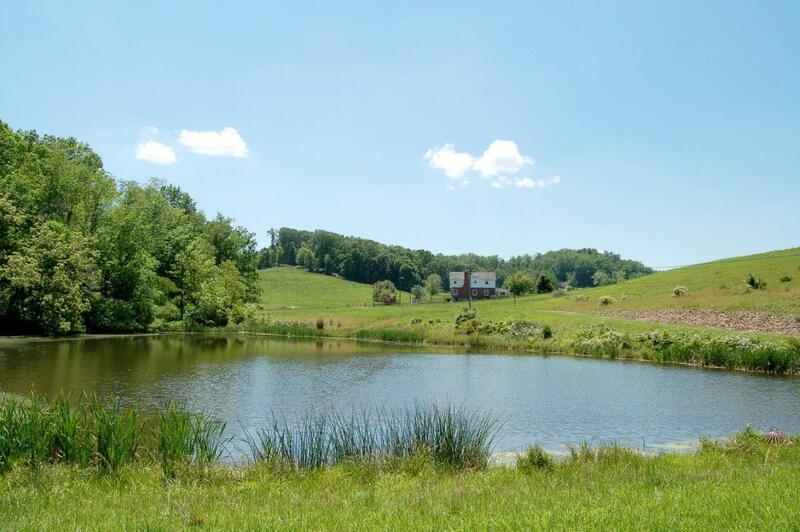 Real Estate Auction: Picturesque 338± Acre Farm – Woltz & Associates, Inc. 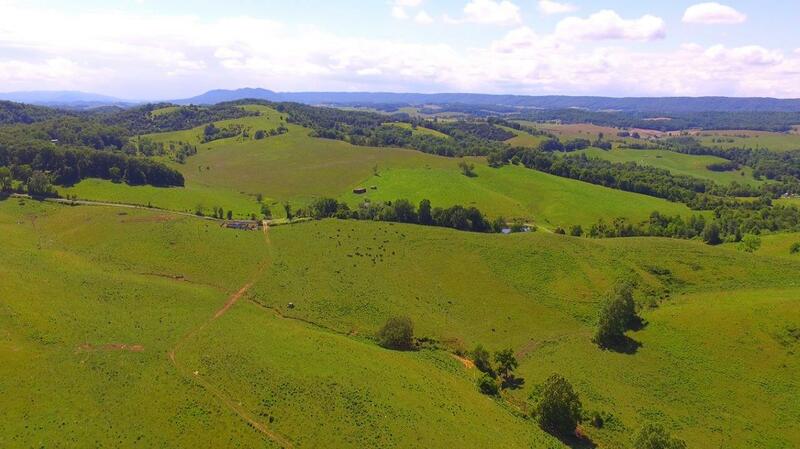 This auction offers the opportunity to buy a Virginia Century Farm which has been in the Gannaway family for four generations. 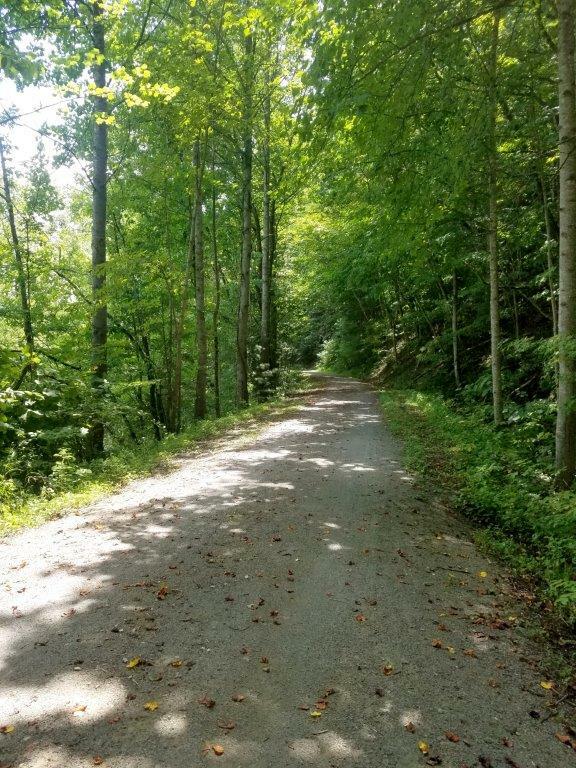 The beautiful 338± acre property is in a quiet, rural setting in the Blue Ridge Mountains yet is conveniently located less than five miles from I-81. The farm will be offered in ten tracts. 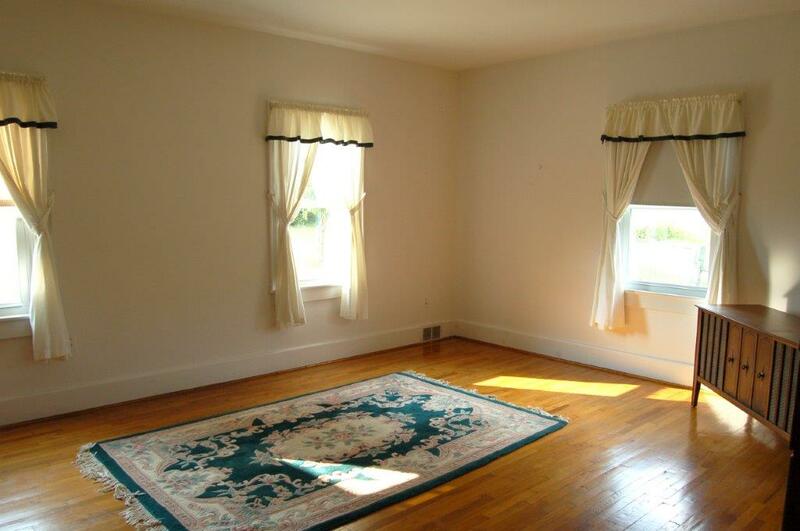 Bidders may bid on individual tracts, any combination of tracts or the farm in its entirety. The property has frontage on both sides of State Rt. 658 (Delton Road) and includes a corner parcel at the intersection of Delton Road and State Rt. 657 (Worrell Road). 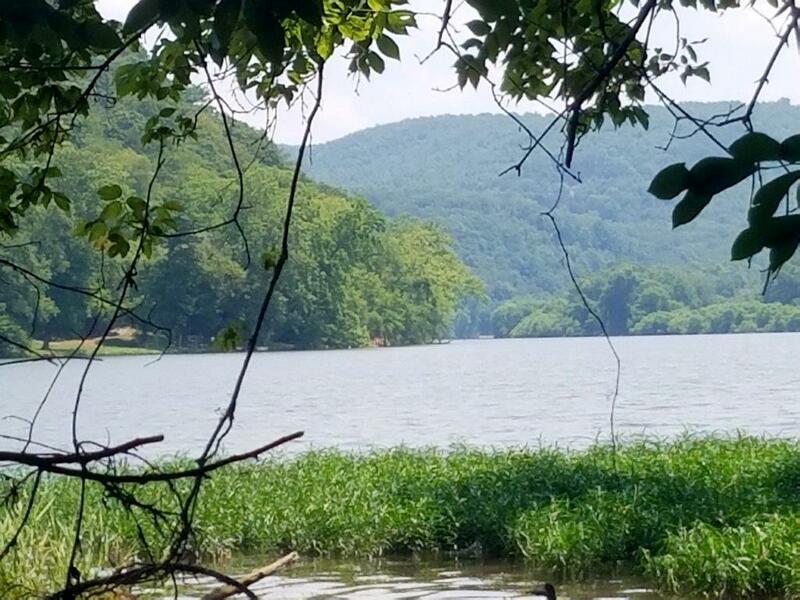 It has more than 1.6 miles of road frontage and 1,904± ft. of frontage on a portion of the New River Trail State Park that borders Claytor Lake. 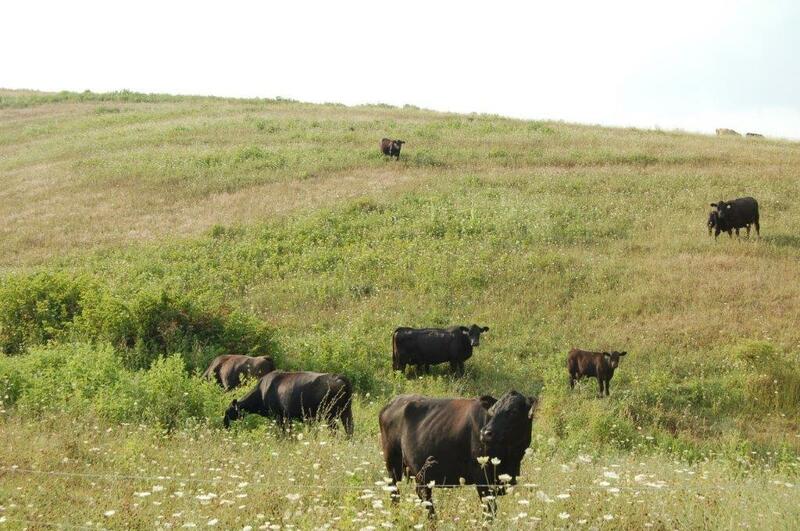 The land is rolling with approximately 70 acres in woodland and the balance in pasture and hay fields. The boundary features a pond, streams, springs and several desirable building sites with panoramic views of the surrounding mountains. Improvements include a three-bedroom home, equipment barn, outbuildings and livestock working pen. 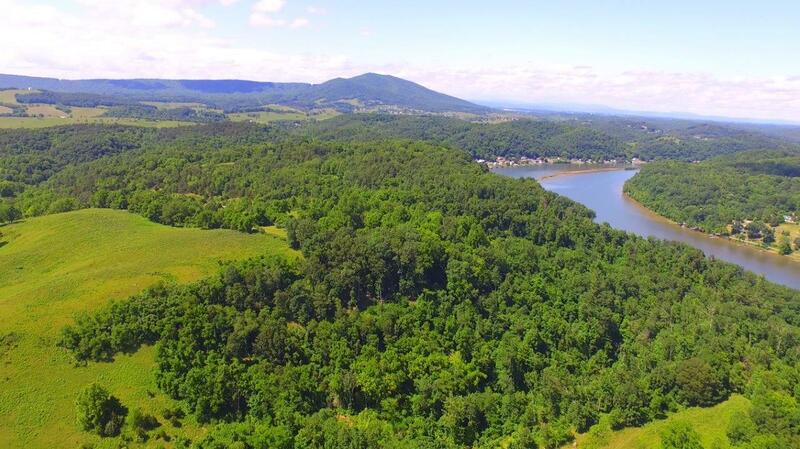 The property is approximately 7 miles from Draper Valley Golf Club, 15 miles from Claytor Lake State Park and the New River Valley Airport, 40 miles from Blacksburg and Virginia Tech, and an hour from the Roanoke-Blacksburg Regional Airport. Historic Abingdon is 80 miles south on I-81 and the Virginia Horse Center in Lexington is approximately 100 miles to the north. The property is identified as Pulaski County Tax Map Parcel 107-001-0000-0026. It is currently in land use. Tract 1: This 17.91± acre parcel with 1,101±ft. of frontage on State Rt. 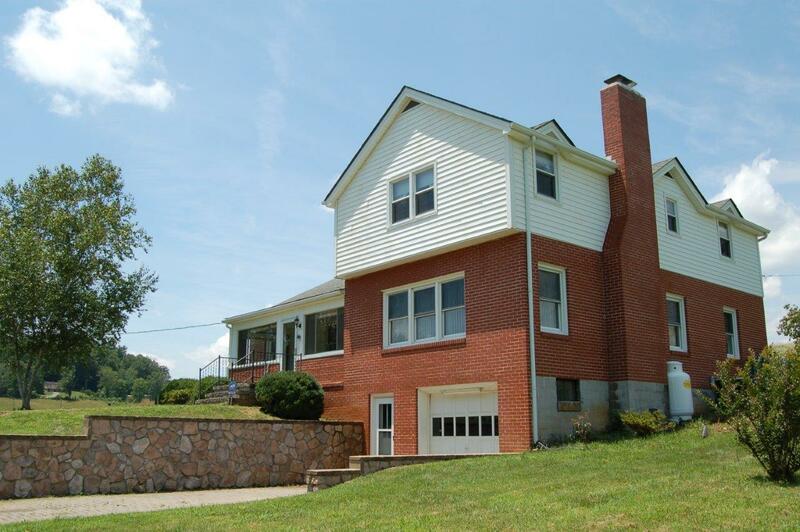 658, Delton Road, has both open and wooded land. There is a small stream on this tract. 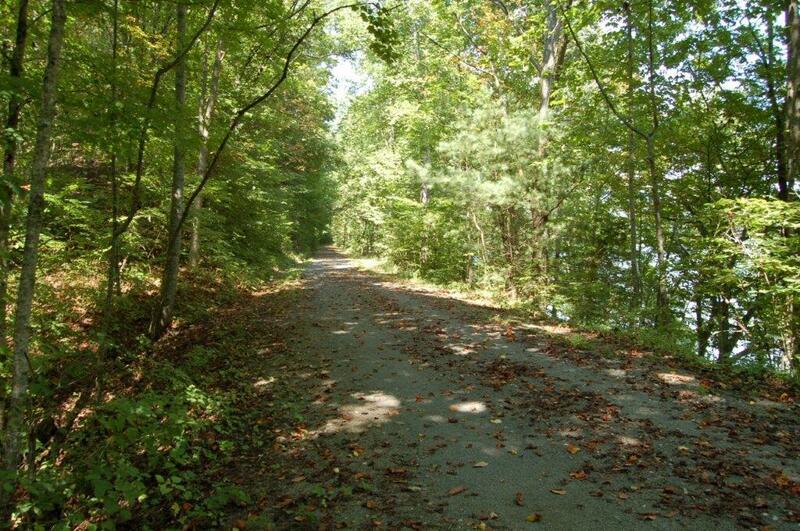 Tract 2: This tract offers 1,484± ft. of frontage on the New River Trail State Park in an area that runs parallel to Claytor Lake. 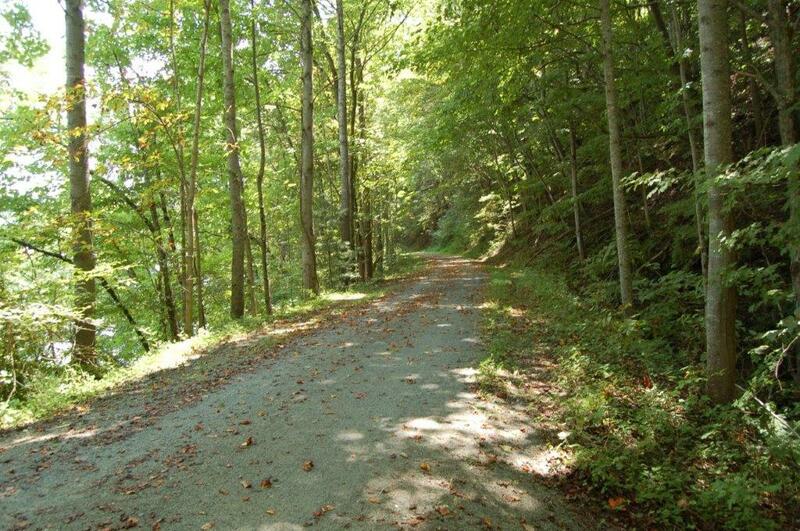 The 50.06± acre parcel with 634± ft. of frontage on Delton Road has open and wooded land. It is currently utilized for grazing. 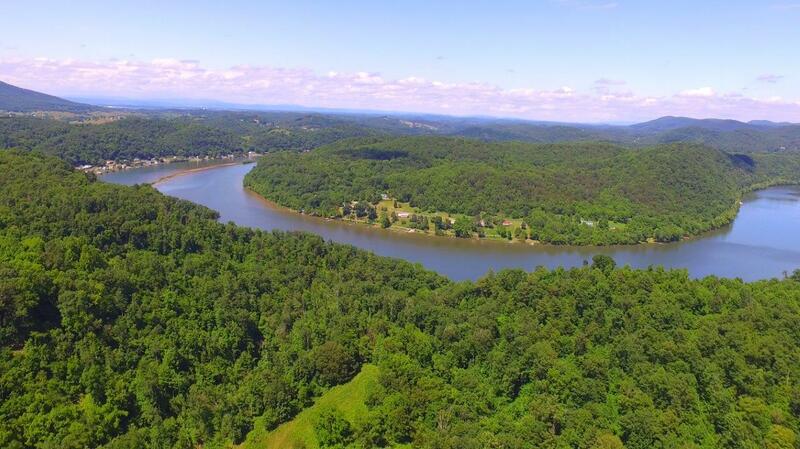 Tract 3: The Gannaway home place was on this 42.80± acre tract which has 1,118± ft. of frontage on Delton Road and 420± ft. of frontage on the New River Trail State Park. 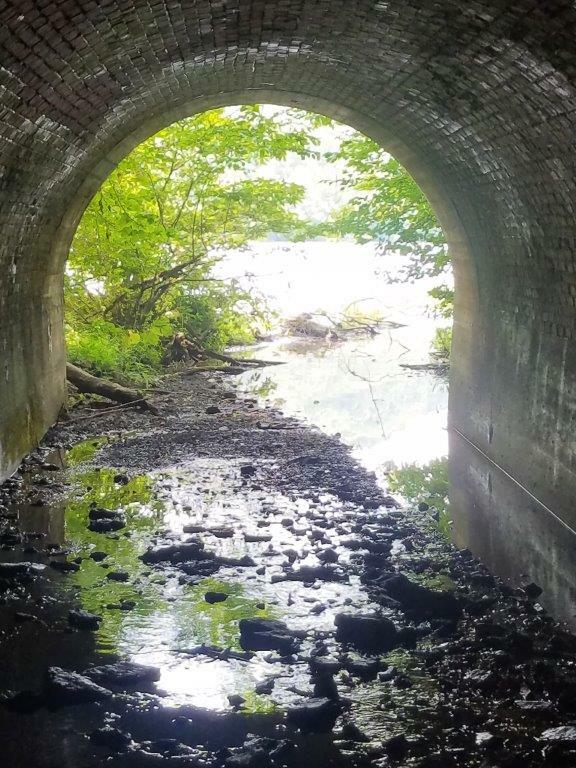 A small creek on this tract runs into Claytor Lake under a bridge on the New River Trail. 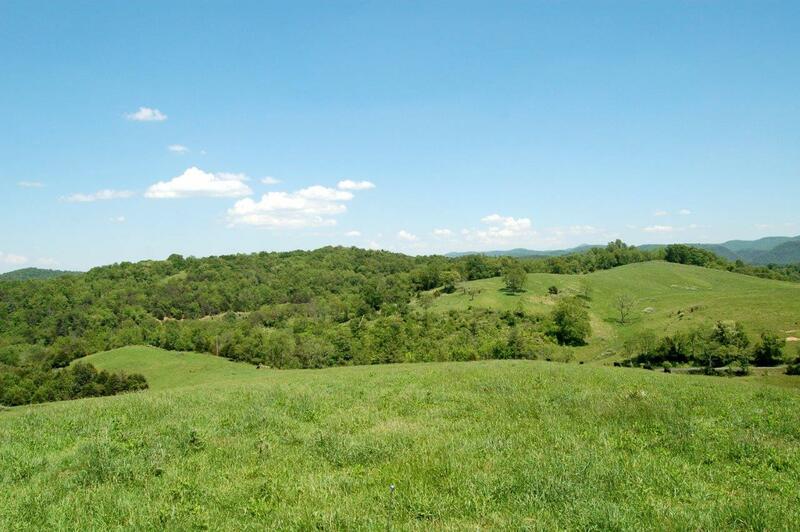 Spectacular views are available from the hilltops on this tract. A portion of Tract 3 is used for grazing. 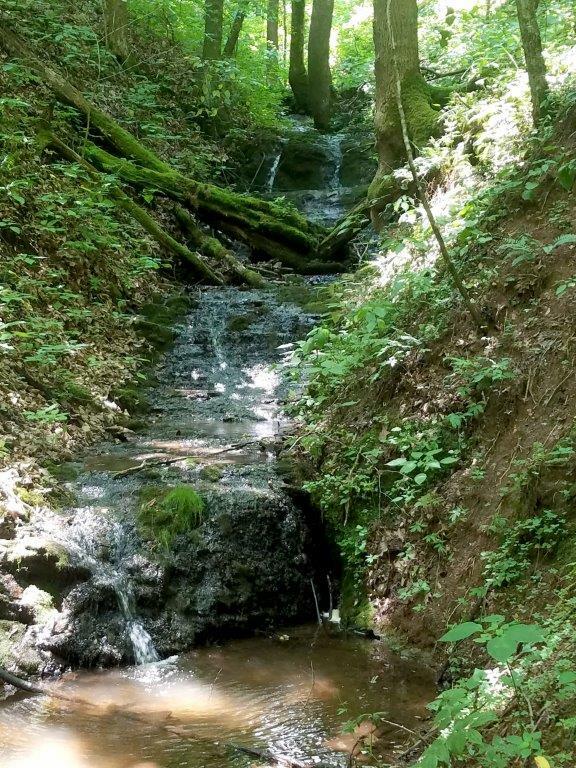 Tract 4: This 32.09± acre parcel is open land and features a small stream and mountain views. There is 490± ft. of frontage on Delton Road. This tract is used for grazing. Tract 5: Located at the corner of State Rt. 658, Delton Road and State Rt. 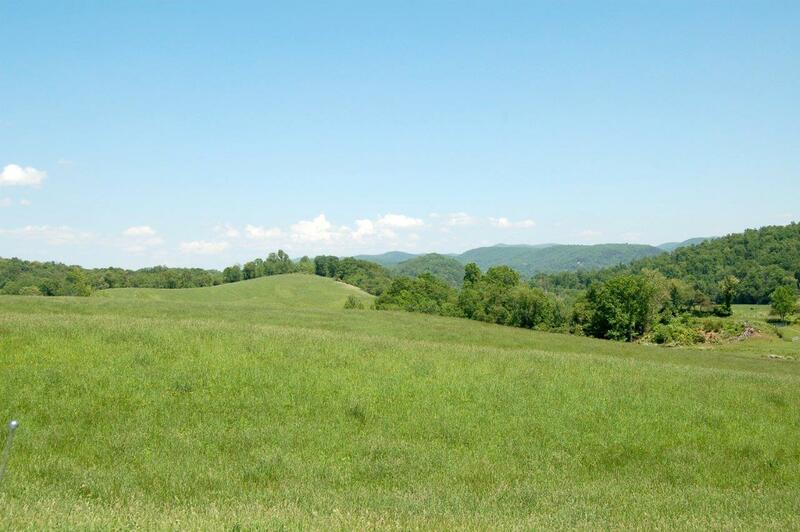 657, Worrell Road, this 15.59± acre tract has woodland as well as open land used for hay production. Road frontage is 951± ft. on Delton Road and 671± ft. on Worrell Road. 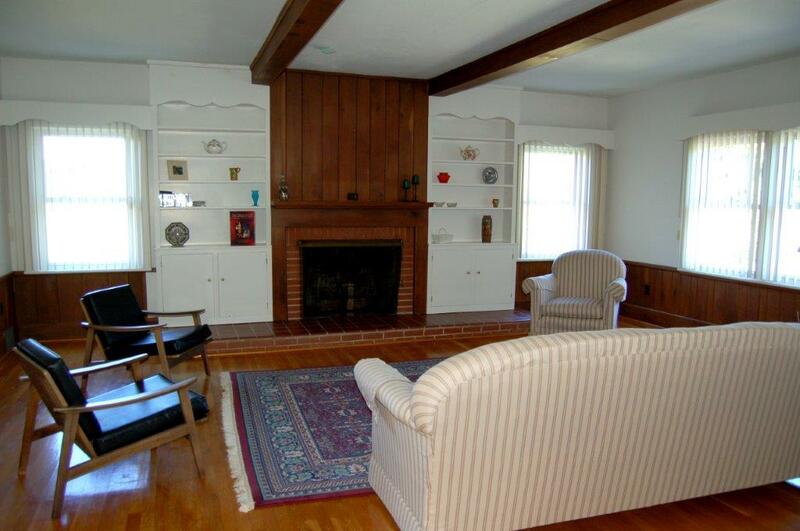 Tract 6: A charming 2,794± SF home is located on this 6.71± acre parcel that has 750± ft. of frontage on Delton Road. The house has three bedrooms, two bathrooms, a large living room with fireplace and built-in bookcases, kitchen, dining room, a sunroom with fireplace and an office. 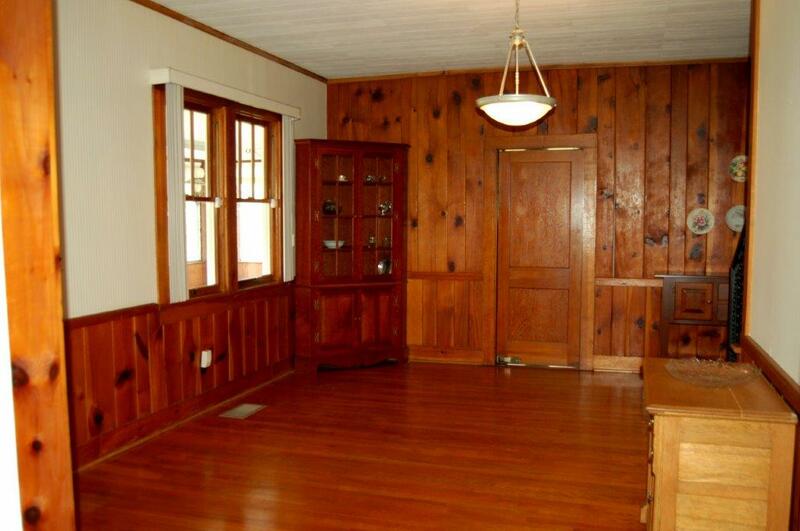 The home features wood paneling and flooring milled from trees on the farm. 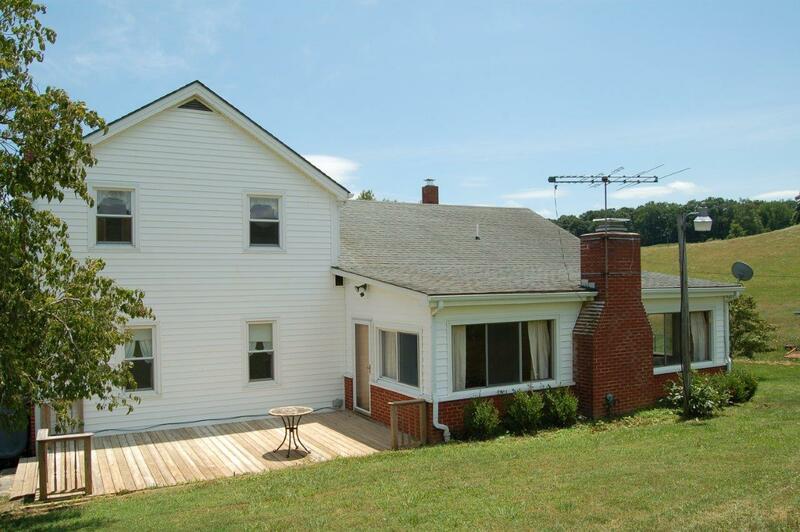 A deck and enclosed porch are places to enjoy the pastoral setting. The basement and garage offer storage space. 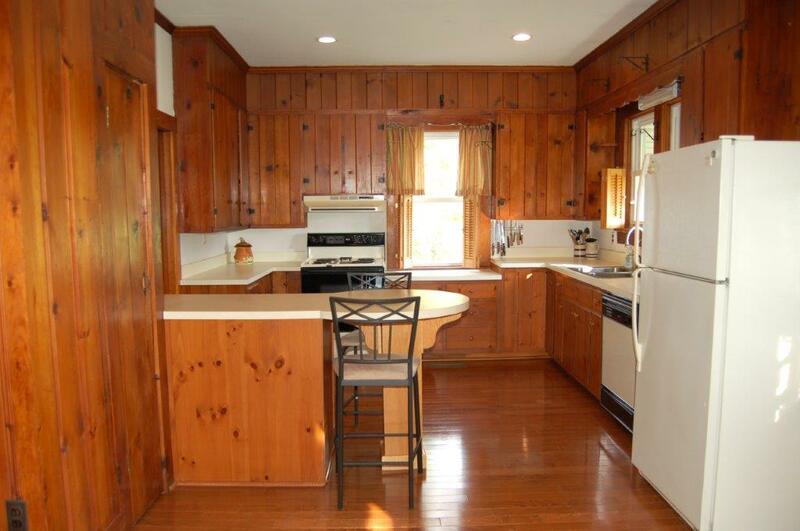 The home is immaculate and ready for a new owner who appreciates a rural setting. 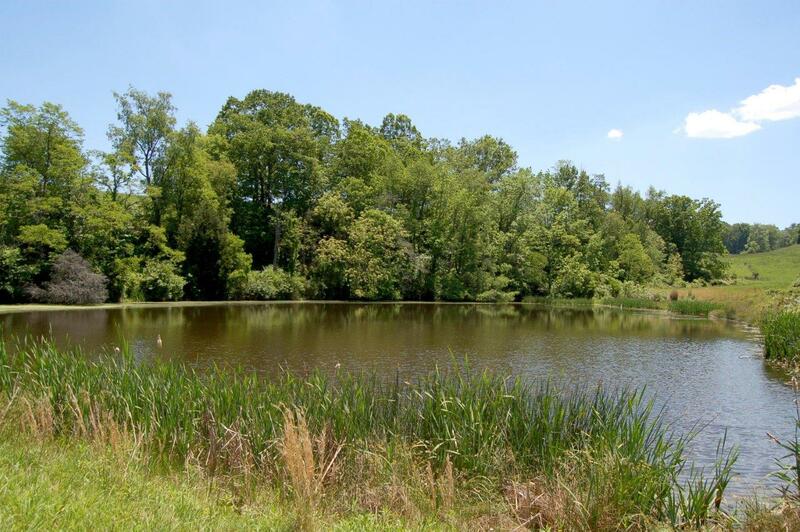 Bass, bluegill and catfish are plentiful in the pond on this parcel. 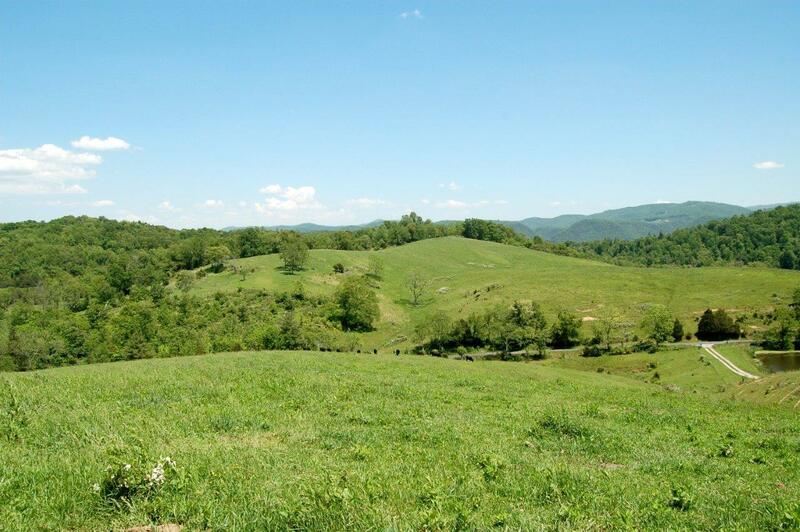 Tract 7: Expansive views are available from this 19.82± acre tract that is used for grazing. It has 1,459± ft. of frontage on Delton Road. Tract 8: Tract 8, with 325± ft. of frontage on Delton Road, is used for hay production and grazing. 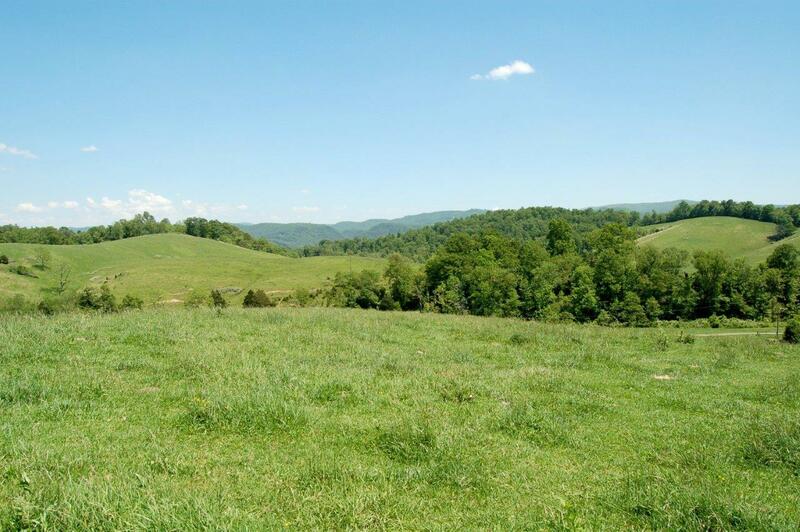 The 38.32± acre parcel features a stream and outstanding panoramic mountain views. 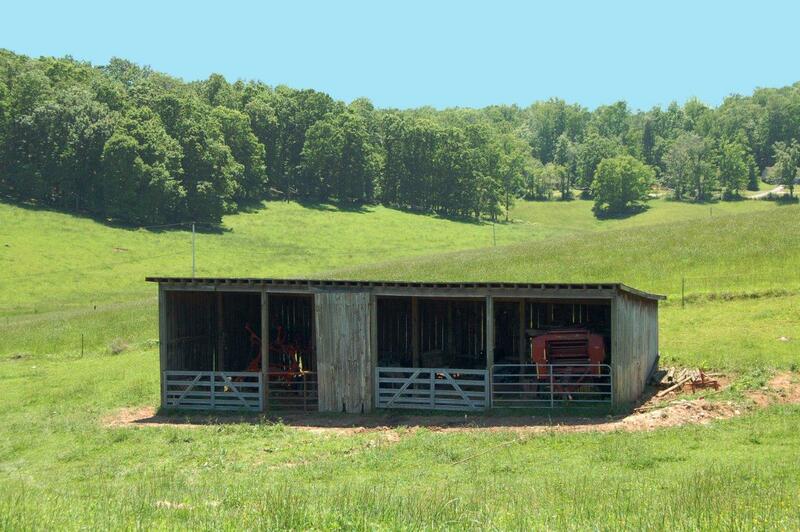 There is an equipment barn on this tract. 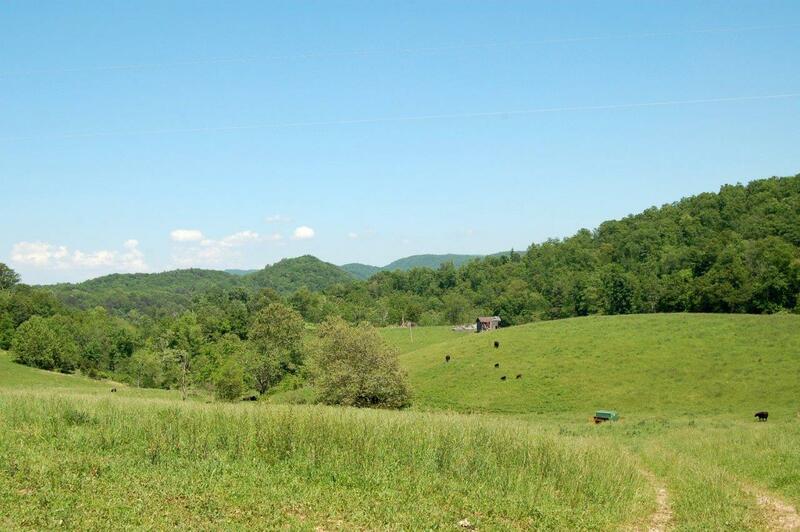 Tract 9: Breathtaking views of the mountains and Claytor Lake are available on this 57.98± acre tract used for hay production and grazing. There is a small stream. The parcel has 1,048± ft. of frontage on Worrell Road. 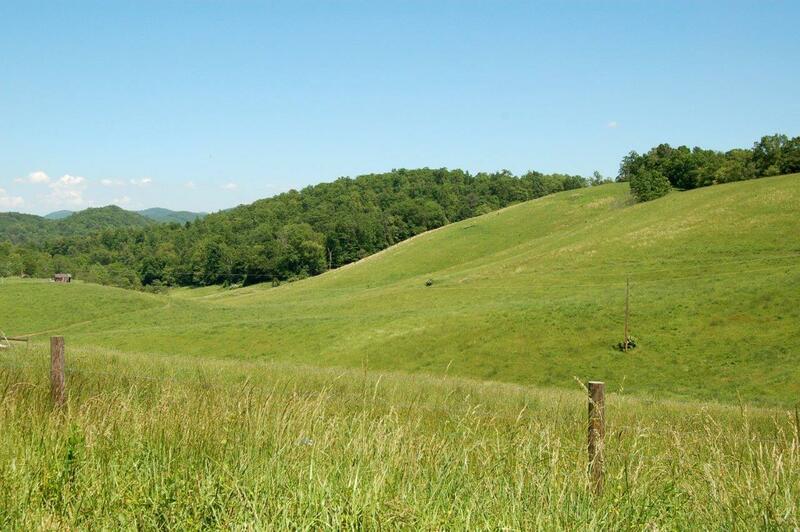 Tract 10: Tract 10 is partially wooded and has open areas used for hay production and grazing. The 57.37± acre parcel has 624± ft. of frontage on Worrell Road. From I-81 North: Take Exit 92 (Draper/State Rt. 658). At end of ramp, turn toward Draper. Go 0.3 mi. and turn right on Greenbriar Road (State Rt. 650). Go 1.6 mi. and turn left on Delton Road (State Rt. 658). Tract 6 (house tract) is 2.2 mi. on the right. Pulaski Train Station, 20 S. Washington Avenue, Pulaski, VA 24301. From I-81: Take Exit 94 (Pulaski) and turn onto State Rt. 99 North toward Pulaski. Go 3.2 mi. and then left on Washington Avenue. Train Station is 0.1 mi. on left.